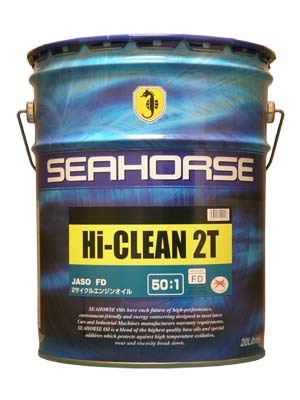 Hi-CLEAN 2T is the 2 cycle engine oil which meets JASO FD Standard. 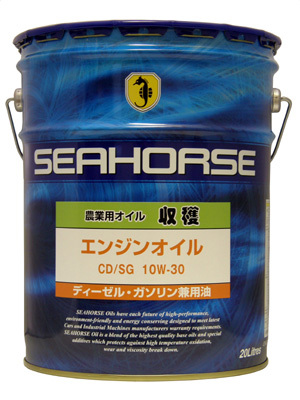 Higher detergency lower the carbon deposit and keep the inside of the engine clean. The dilution ratio is 50:1. ※ Not be used for ships, boats and water scooter. 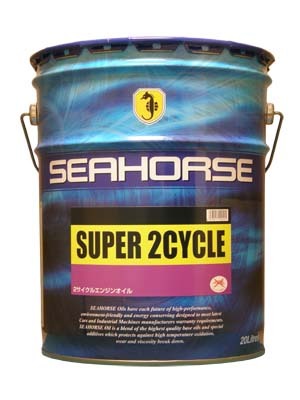 2 cycle engine oil. Available for all type of 2 cycle engines. 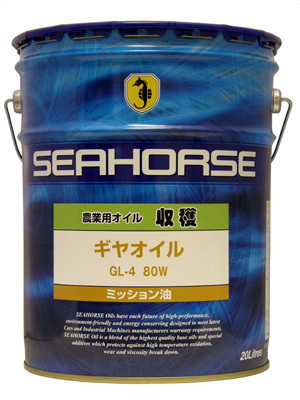 When used as pre-mixing oil with gasoline, the dilution ratio is from 25:1 to 50:1. 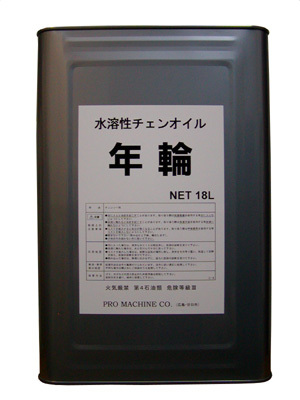 Gasoline & Diesel engine oil for agricultural machinery.For tractor, cultivator, combine etc. use. Universal oil for all purpose (following purposes) agricultural machinery. 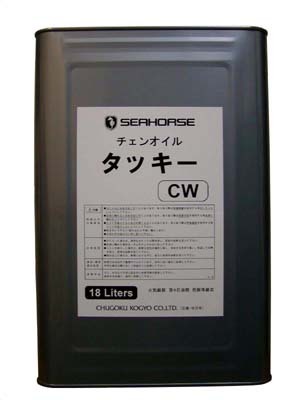 Transmission & Hydraulic oil for agricultural machinery. Hydraulic brake can be also used. 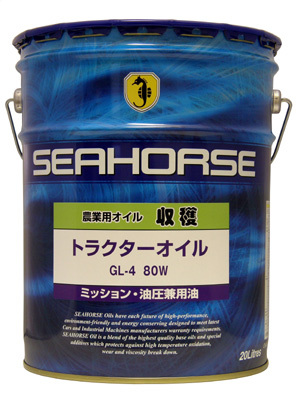 High performance at low temperature liquidity and very severe condition. Transmission & Hydraulic oil for agricultural machinery. Hydraulic brake can be also used. Transmission and gear oil for agricultural machinery. Extreme pressure performance and abrasion resistance. TAKKY can keep high viscosity/adhesion at high temperature. Anti-fling properties, helping the oil to adhere to the chain and minimizing wear. In case of spilling or stained, NENRIN can be washed off with water. Engineered with heavy-duty dispersant/detergent additives and acid neutralizing additives reduce corrosive wear. 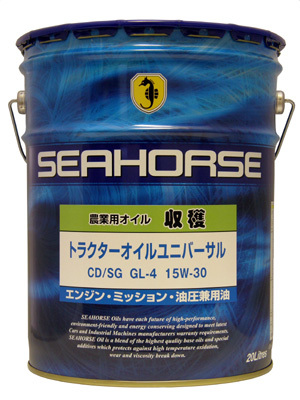 Premium heavy duty diesel oil resists heat and breakdown and that provides durable performance and protection.